Just one day before Villains descend upon Disney’s Hollywood Studios in the Villains Unleashed event, Walt Disney World has announced this year’s additions to Mickey’s Not-So-Scary Halloween Party, also with a Villain twist. 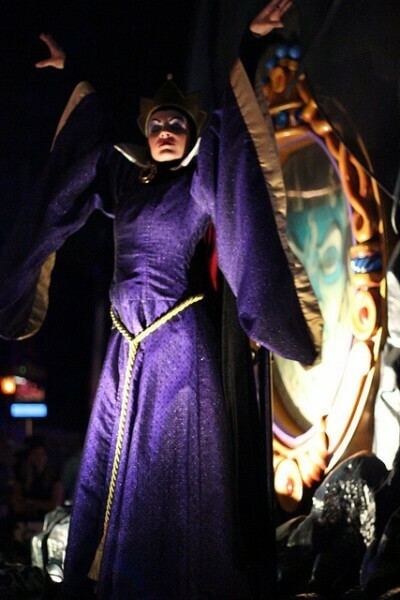 Beginning September 1 and continuing on select nights throughout Halloween season, Mickey’s Not-So-Scary Halloween Party will feature villain meet-and-greets throughout the park, including Jafar in Adventureland, the Queen of Hearts near Mad Tea Party in Fantasyland, Lotso lurks in Tomorrowland, and the Evil Queen and Maleficent in Princess Fairytale Hall (along with Anna and Elsa also as an option). Club Villain will take place in The Diamond Horseshoe in Liberty Square featuring Cruella De Vil, Dr. Facilier, Anastasia, Drizella, Lady Tremaine, and other baddies. 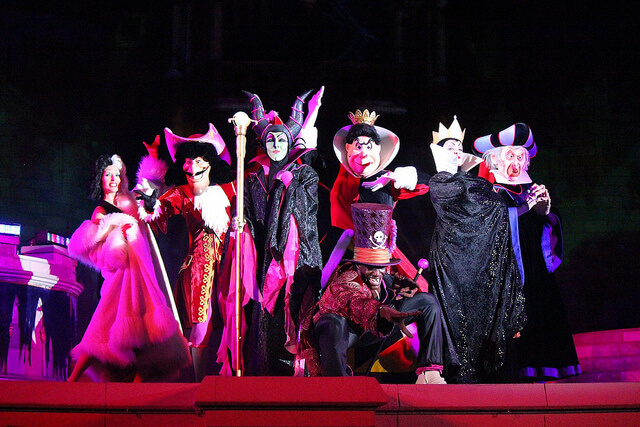 The “Villains Mix & Mingle” stage show returns at the Castle Forecourt Stage, as does the Phineas and Ferb Creepa Crew pre-parade. The “Boo To You” parade will now feature Wreck-It Ralph and Vanellope as well. 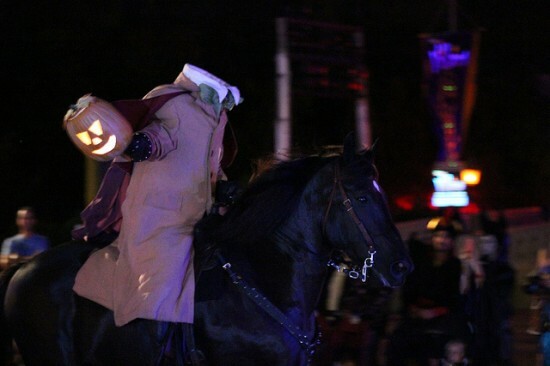 Jack and Sally from “The Nightmare Before Christmas” are coming back, as is the Monstrous Scream-O-Ween Ball in Tomorrowland, the Headless Horseman, and “Happy HalloWishes” fireworks. Mickey’s Not-So-Scary Halloween Party takes place across 26 nights this year through October 31. Has there been any talk of Hans joining the Halloween party this year with the other villains?